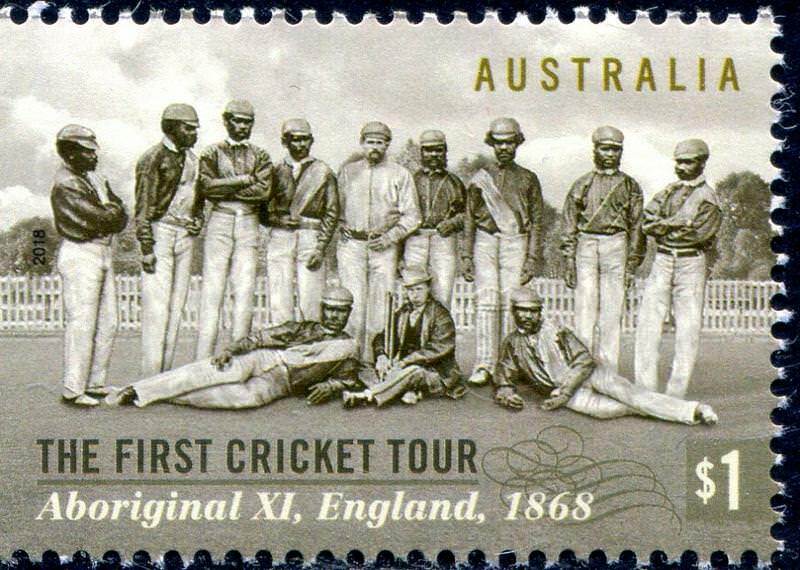 The First Cricket Tour 150 Years. Quite an amazing horse which has won 29 consecutive races (at present) including 22 Group 1s. 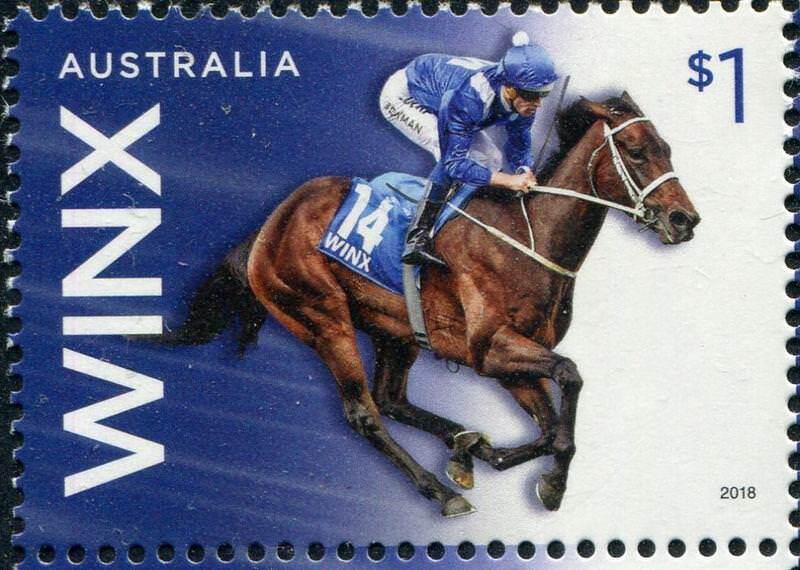 The stamp was issued when the she won her 26th race in a row beating another recent champion Black Caviar. Here is the wikepedia link for those interested. Last one is the Drought Relief issued on 20SEP18. This is the third recent charity issue to help Aussie farmers struggling because of the crippling drought. 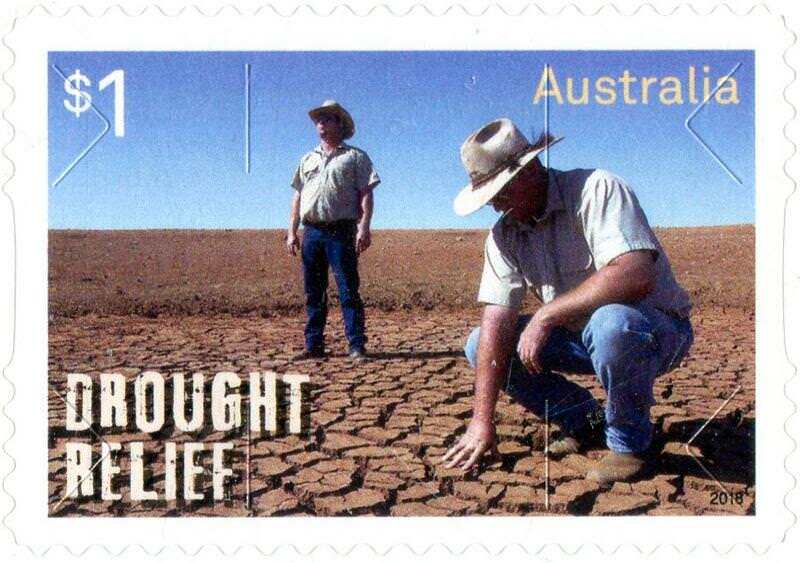 It is issued in a booklet of five and for every booklet sold Australia Post donates $2 to Rural Aid.